Holy Redeemer Church in Greensburg, Ky., will celebrate its 50th anniversary with a Mass on April 6. 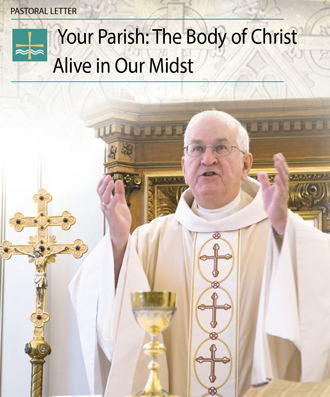 Archbishop Joseph E. Kurtz will celebrate a 4 p.m. CDT liturgy, which will be followed by a reception in the parish’s adjacent hospitality room. The parish began as a mission church in the 1960s with the leadership of the late Father George Bowling and was aided by the Louisville Archdiocese Mission Promoters.